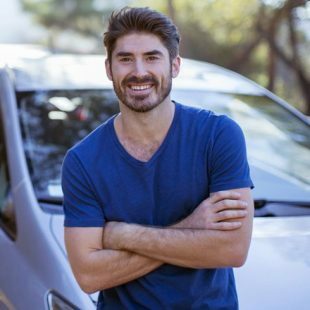 Clients appreciate us for the fact that our loans for vehicle title help them when they are in need of cash, and these pink slip loans help them unravel very tricky financial problems when an emergency strikes. Cash- that too ready cash at a moment’s notice is what we genuinely promise and honestly deliver. It doesn’t take a genius to figure out why our cash loans for title are the most popular short term loans in California. We take you through the simplest of procedures that don’t make you wait interminably while you wonder what’s going on. Simply log in and find out for yourself from our website whether you are eligible for our installment loans in California. If you are residing in California, own a car and have the necessary income, car title and residence proofs you can consider yourself free to walk into any of our California stores for a car equity loan. When you visit our store just make sure you bring the following basic documents. Proof that you are residing in California (a utility bill or mortgage deed with your name and address is OK). Proof of income (pay stubs, salary slip, bank statements or federal tax returns are what we need). Personal identification proofs like driving license, social security card, or any government or company ID will do. 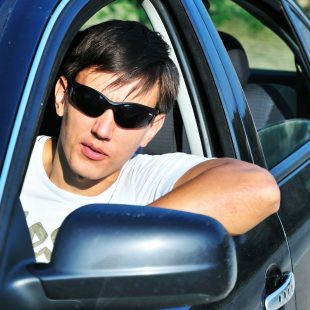 Our title auto collateral loans are based on the collateral of your vehicle (bike, car, truck, business heavy vehicles, or boats), so you need to bring along your car title papers that prove your ownership of the car. Car insurance policy for full coverage. Simply ensure there are no loans unpaid against the vehicle. We just mark our lien on the title for the time the loan remains in repayment mode. In the event the vehicle is not registered in California, we will arrange with the DMV to transfer the title to California. If the balance of your auto loan is small we can always adjust it against your new title loan. There are several positive points about our pawn car title loans that make them the best in California. We keep our collateral loans affordable in three very important ways. The interest rates we charge range from 20% to 25% APR which happens to be well below the industry average for title loans, and way below the traditional title loan market rates exceeding 300% APR. We match the collateral loan to the borrower’s income levels to ensure that he is not availing something he can’t repay. We exhibit maximum flexibility in fixing repayment programs that extend even beyond a year. Our stores have the whole state covered, just think of us in any emergency, and we will be nearby. We have the fastest auto equity loan delivery time-we deliver cash in fifteen minutes flat, not a second more. 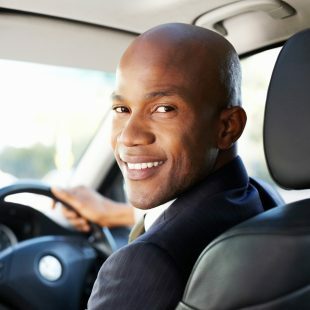 Taking our fast car title loans is a wise decision, and one that guarantees financial security with the least hassles. Costa Mesa with a population of 110,000 located in Orange County, in Southern California, is strategically ten minutes away from the John Wayne Airport, forty-five minutes southeast of Los Angeles, twenty minutes south of Anaheim, and just five minutes east of Newport Beach, with its southernmost border hardly a mile from the Pacific Ocean. Inc. Magazine in its 2004 survey of US cities listed Costa Mesa as one of the greatest cities for doing business. The city’s economic engine is fueled by retail business and services, and the South Coast Plaza is its main business hub. The City provides fast access to southern California’s major attractions like silvery beaches, majestic mountains, spectacular deserts, world famous fantasy parks like Disneyland, Knott’s Berry Farm, Palm Springs the desert resort city and Los Angeles the entertainment capital of the world. Costa Mesa has quite a reputation as the capitol of the action sports industry- the Los Angeles Angels of Anaheim, the Anaheim Ducks and the Major League Baseball (MLB) San Diego Padres are just a few of many power packed sports opportunities open to residents.